English has a pre-eminent place in education and in society. A high-quality education in English will teach pupils to speak and write fluently so that they can communicate their ideas and emotions to others and through their reading and listening, others can communicate with them. 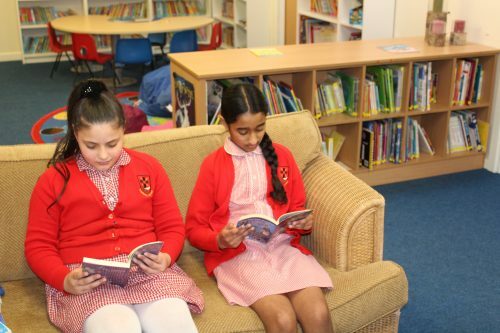 Through reading in particular, pupils have a chance to develop culturally, emotionally, intellectually, socially and spiritually. During 2017-2018, upper KS2 trialled a text-based approach to English, using a single text over a number of weeks to engage the children in their writing and to develop a deeper context for their writing. This approach resulted in standards being raised in writing. In order to further drive improvements in progress and attainment, the whole school is being introduced to this approach, from EYFS to Yr6. This was unrolled during September of 2018, with an approach that allows a greater opportunity for the children to write, along with linking grammar, punctuation and spelling into their work more closely, as well as developing our inference and retrieval skills through whole class work. Click here to see an overview of the year, including knowledge, skills and understanding being covered across the school, as well as the texts being used, so that you can support your children at home with their learning. Whilst we have worked closely with The Literacy Company to ensure that this approach provides the best opportunities for the children of Sacred Heart, we also recognise the importance of being flexible and adapting to the needs of the children. As so, we are supplementing these units with additional writing opportunities, where the children are being given the change write, edit and re-draft at length, as well as investigate poetry in detail, including learning to recite a poem by heart. In addition to this, extended writing opportunities are planned throughout the wider curriculum, which is new to the school in 2018, so that the children have more opportunities to work towards greater depth writing. To see how skills in English progress across the school, from EYFS to Year 6, please click here. Reading is at the heart of Sacred Heart, and we strive to raise the number of children who leave our school with this basic right. 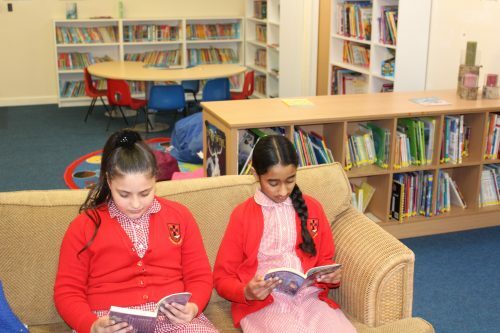 We recognise that reading is an important life skill, but we also wish our children to leave the school with a love of reading that will stay with them for life. 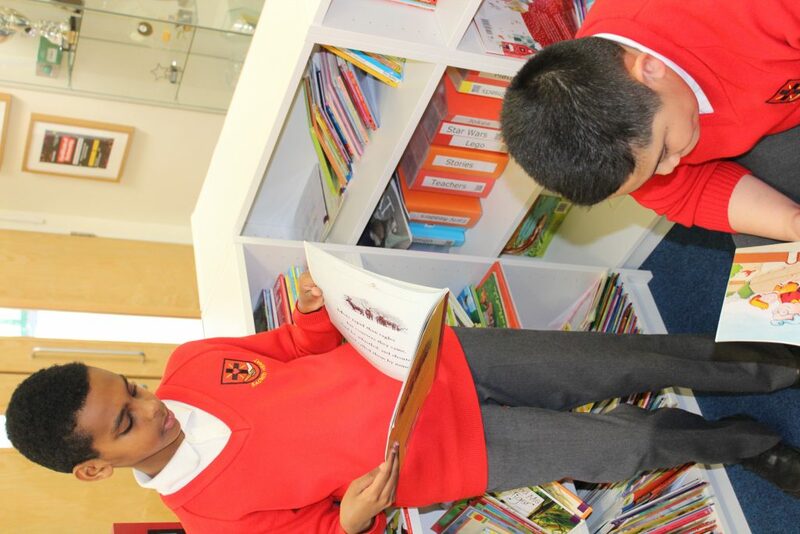 Within class, children will read regularly, including through guided reading sessions, where the children build up their decoding, retrieving and inference skills, amongst others. The children are also given opportunities to read regularly throughout the school day. At Sacred Heart, we have invested heavily in our school library, which was updated and refurbished last year. 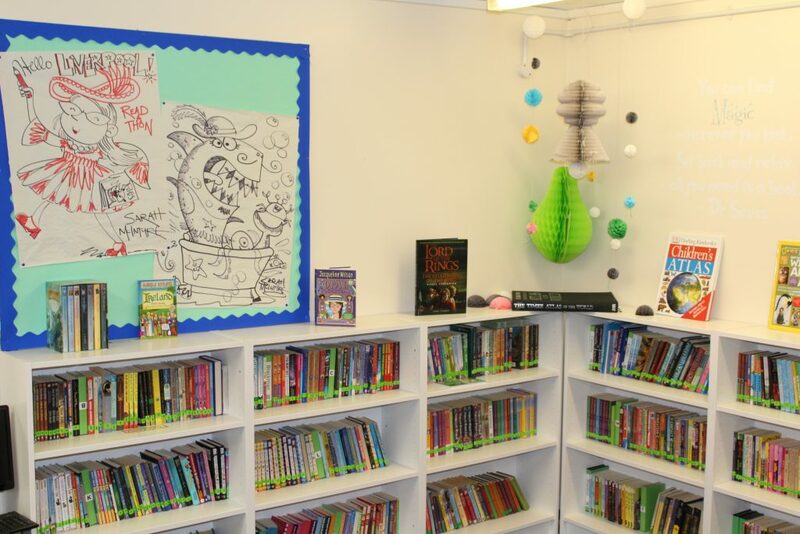 The room is now a haven for those who love to read and provides an amazing selection of fiction and non-fiction for all age groups within the school. 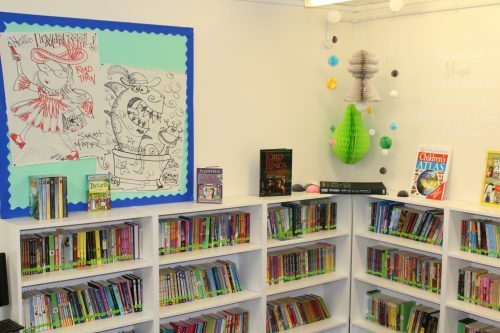 This year we are going to be nominating School Librarians who will look after the library and support children in choosing new books to read, checking them in and out using our online system. To see images of the library, please look through the gallery below. 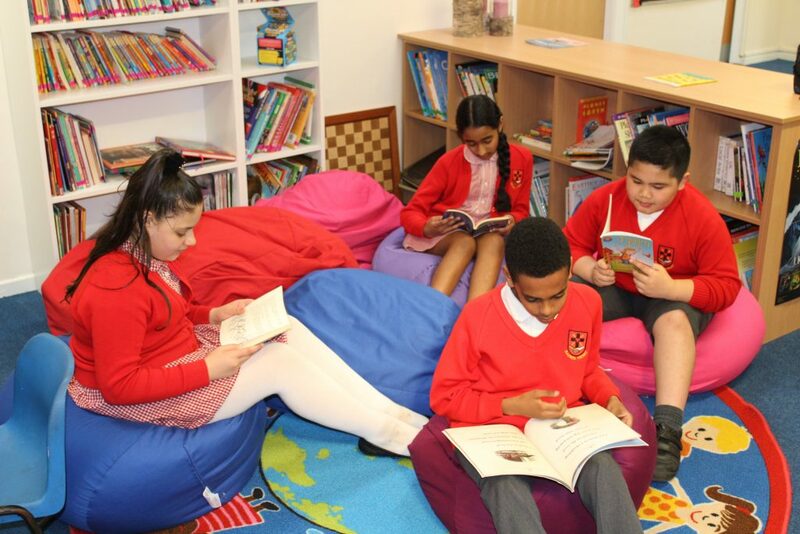 Reading at home is important to each child’s progression, and if you click on the links below you will find some handy guides to support reading at home. Whilst we realise that spellings is only part of the writing process, we also realise how important it is in order to communicate effectively. 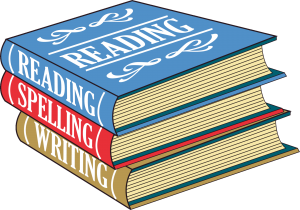 Spellings has been a focus for us over the last 18 months, and last year we introduced the Read, Write Inc spelling programme from Year 2 to Year 6 that builds upon the Read, Write Inc phonics programme currently used throughout EYFS and KS1. This has already started to impact upon the children’s work in a positive way, and as the programme is embedded further this year, we will then build upon it by testing on the Spellings lists contained within the National Curriculum. If you have any questions about the English curriculum within school, please come into school and ask to speak to Mr Smith, our English Lead. Here you can find out what your child will need to know in order to achieve age related expectations.